In the next few months a coat will be your most worn and most often seen item in your closet. So, you need to make sure that it’s good enough to be put on display for the time of being blustery weather. 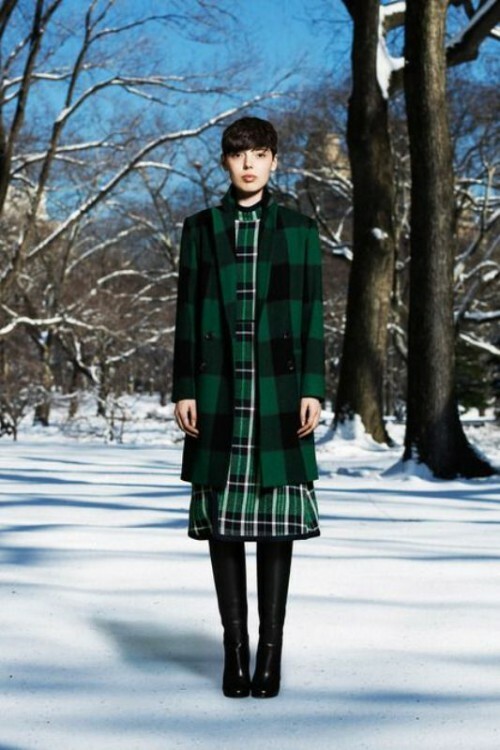 If you analyze the latest fall and winter trends, it’s all about plaid. Coats with this print have something very cozy, rustic and connected with a nostalgic feeling of colder months and holidays. 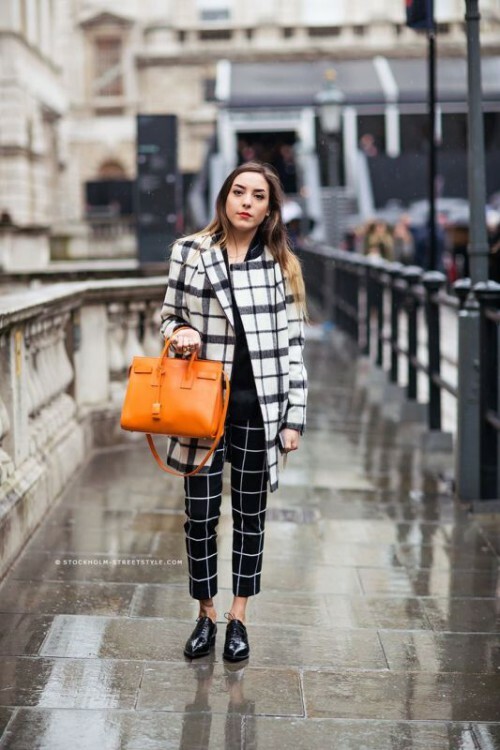 Whether you’re a print-mixing master or otherwise a monochrome and neutral style lover, looking for a statement piece to pump up an outfit, a plaid coat would be perfect. Take a look at the gallery below with the most inspiring looks and learn from the best!